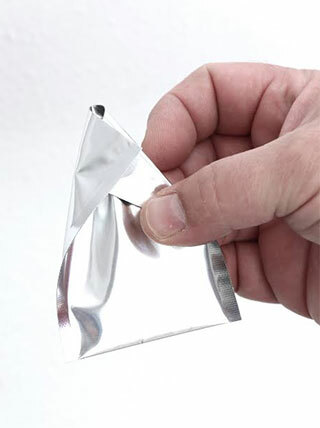 These bags are made of a foil-laminate material similar to Mylar but heavier duty. 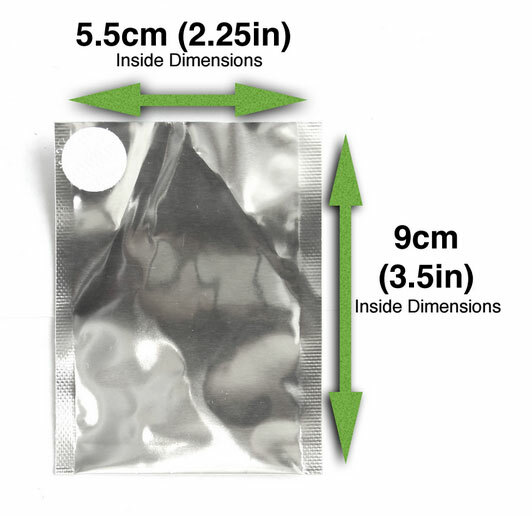 They have a zip-lock type opening on the top and the sides are pressed together and can be trimmed off to make the bag fit better into the chamber. 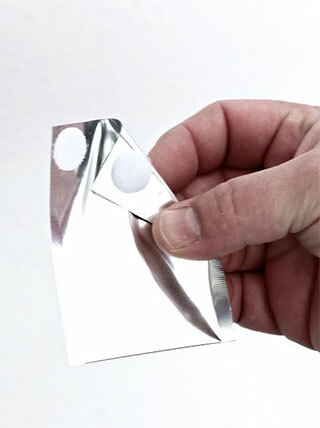 The bottom is folded over. SWP Bags are durable and are designed to be reused many times. They are normally lost in the orchard before they wear out. 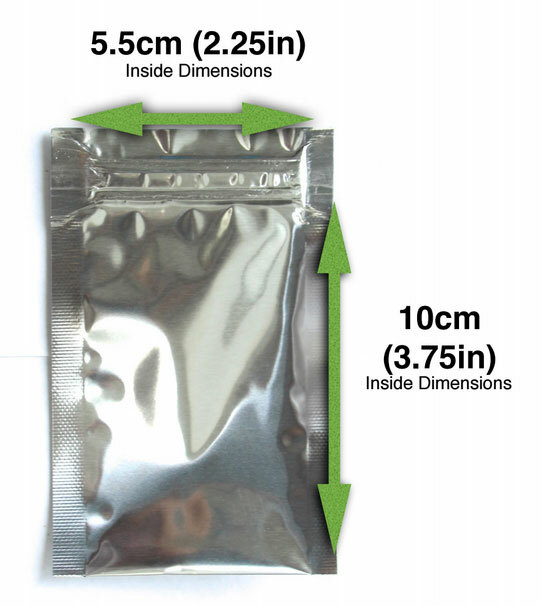 Below is a description of the 4 bags offered, including inside dimensions. This bag easily fits in the Pump-Up Chamber and was specifically designed for use with Almond Trees. 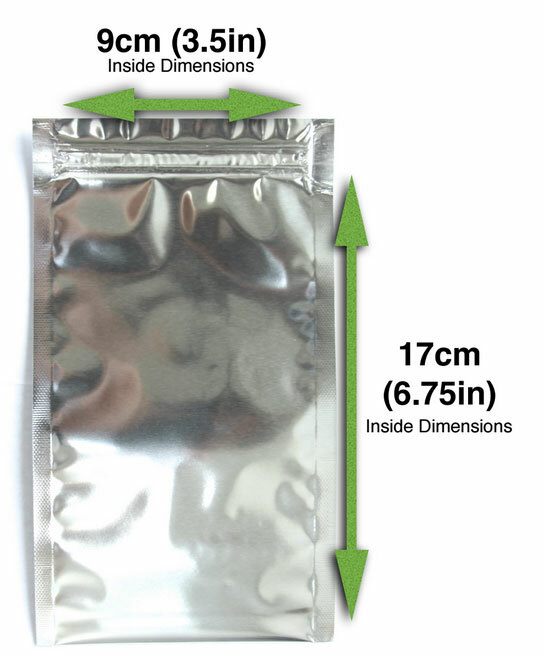 The bag has two velcro tabs that allow for quick and easy closure and a “tapered” point that help position the bag close to the lid and minimizes the length of the petiole required for sealing. 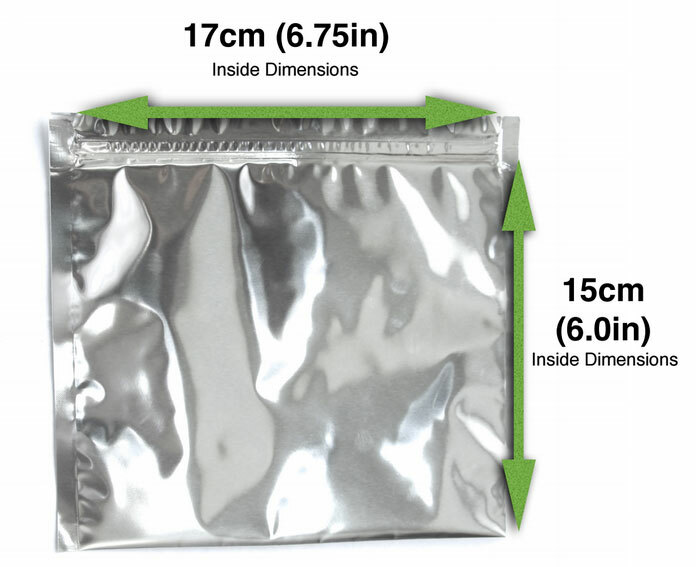 This bag easily fits in the Pump-Up Chamber and is commonly used for orchard trees such as Prune, Apple, Cherry or other similar sized leaves. This bag was designed to fit Walnut leaves. While it is too tall and wide to easily fit into the Pump-Up Chamber, it can be folded and fit into a gas chamber such as Model 600 or Model 615. This bag was designed to fit Grape leaves. While it is too tall and wide to easily fit into the Pump-Up Chamber, it can be folded and fit into a gas chamber such as Model 600 or Model 615.